Powerful results at the turn of a dial. 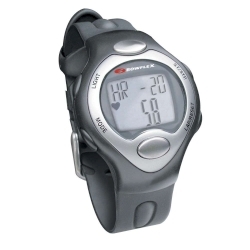 With just the turn of a dial you can automatically change your resistance from 5 lbs (2.27 kg) all the way up to 52.5 lbs (23.8 kg) of weight. 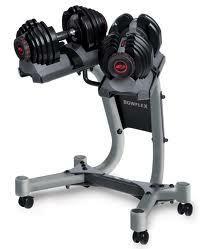 With the Bowflex® SelectTech® 1090 Dumbbells you can create the ultimate strength building workout. The additional weight of the 1090 dumbbells provides a challenging workout as you get stronger. 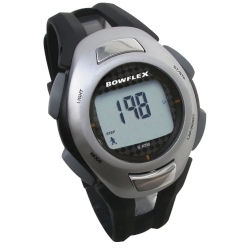 Designed for use with both the Bowflex® SelectTech® 1090 and 552 dumbbells, this is a must have for your new Bowflex® SelectTech® Dumbbells.